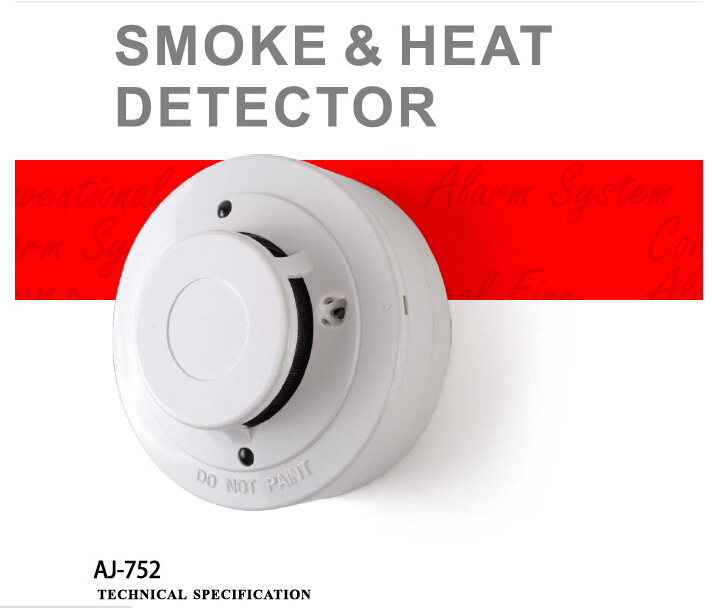 signal.The product in accordance with the networking approach is divided into 2-wire and 4-wire detectors. 2. 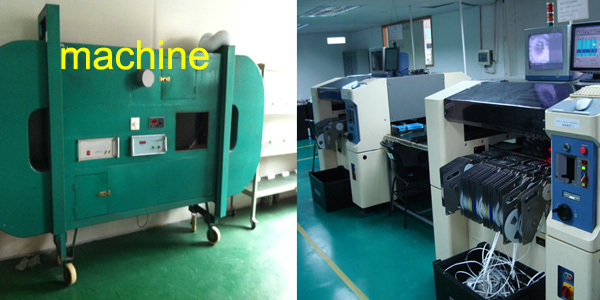 With good quality control and competitive price. 5. No minimum order quantity limitation. OEM and ODM are also accepted. 6. 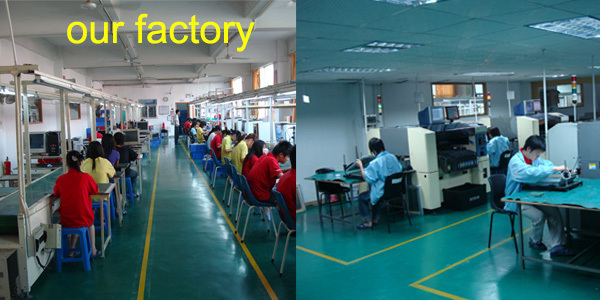 We locate in Shenzhen of China, it is convenient for us to export our items.